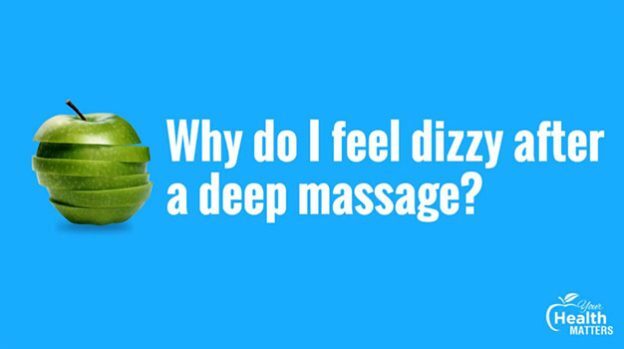 Your Health Matters – Why do I feel dizzy after a deep massage? Bill: Is it normal to be dizzy after deep tissue? No, it’s not normal to be dizzy after deep tissue. However, if you have been lying face down on a treatment bed for thirty minutes or an hour, it’s not an uncommon for people to have postural hypotension or low-blood pressure as they move from lying to sitting. That dizziness passes through very quickly. 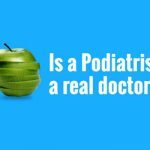 If you are dizzy for a whole day after you’ve had deep tissue work, there’s probably something else that’s driving that and I would be seeking further help in terms of going to see your local doctor, your general practitioner. Steve: Importantly, if you do suffer from postural hypotension, please tell your practitioner before you get on that table and have your massage or your myotherapy session cause it could help when we do get you up and make you feel more comfortable. 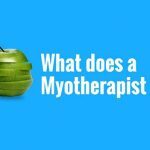 Your Health Matters – Is bruising after a Deep Tissue Massage normal? This entry was posted in Your Health Matters on January 16, 2019 by MHEALTH.